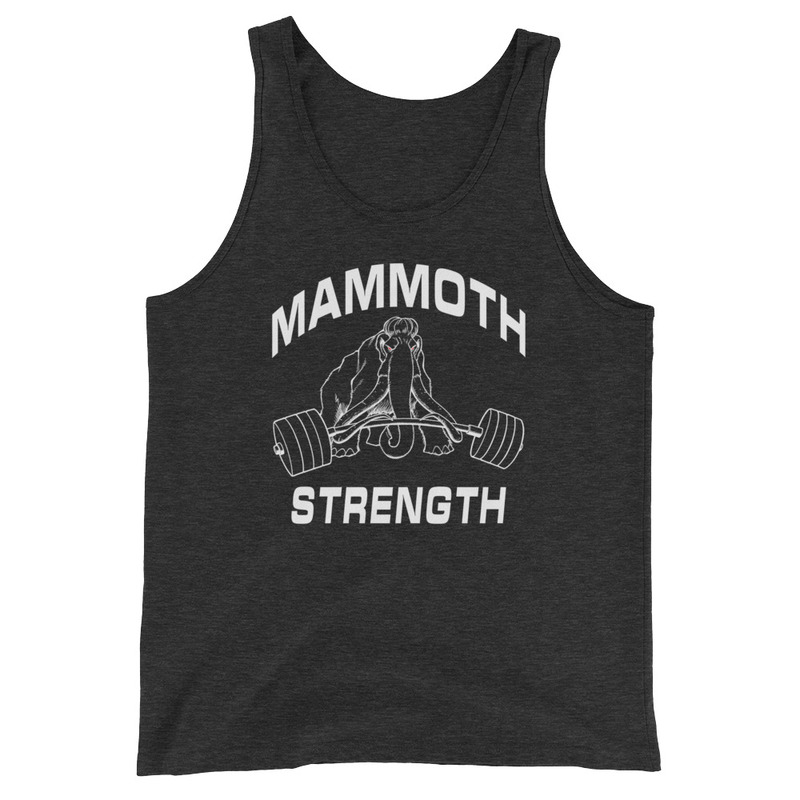 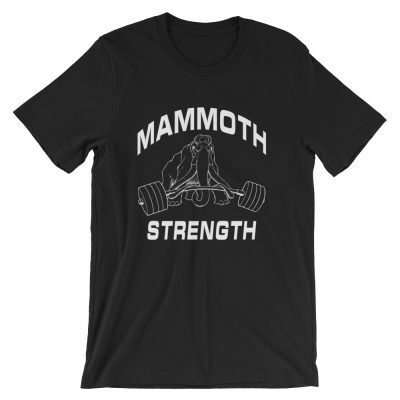 The Classic Mammoth Strength Tank Top. 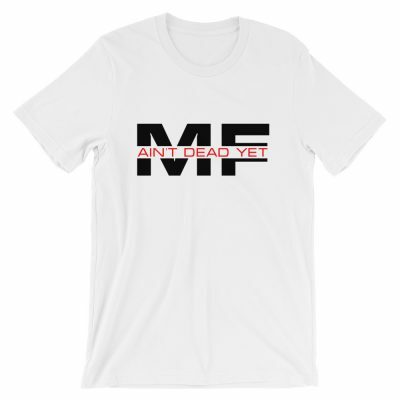 This Original Logo was designed by artist Tom Nguyen. An all-purpose tank top. A timeless classic intended for anyone looking for great quality and softness.